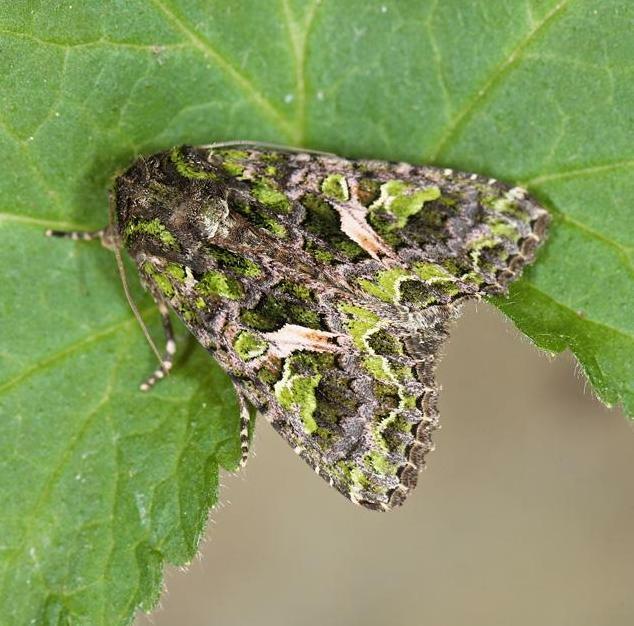 Orache Moth (Trachea atriplicis) - Norfolk Moths - The macro and micro moths of Norfolk. 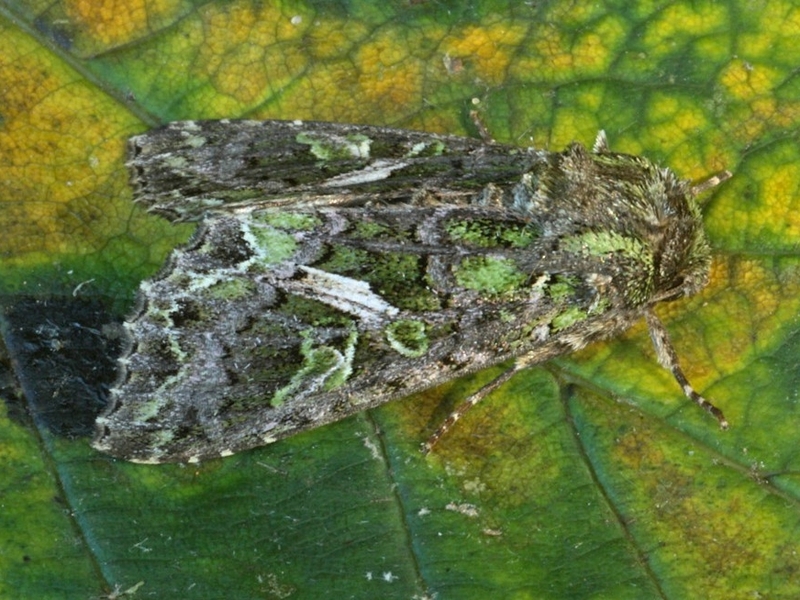 Formerly resident in the fens of East Anglia, Now rare immigrant. 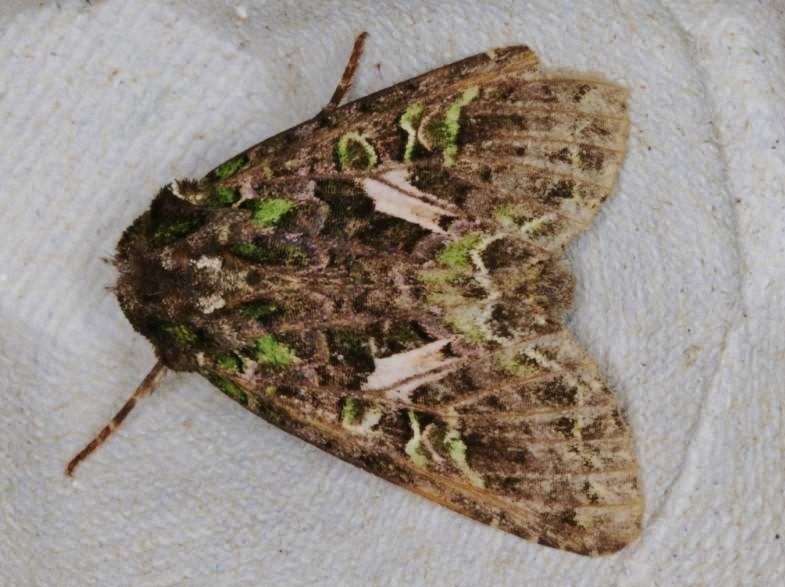 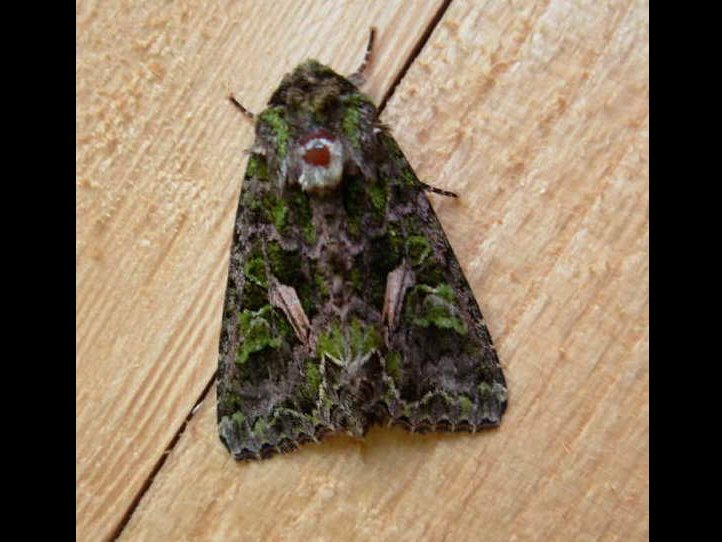 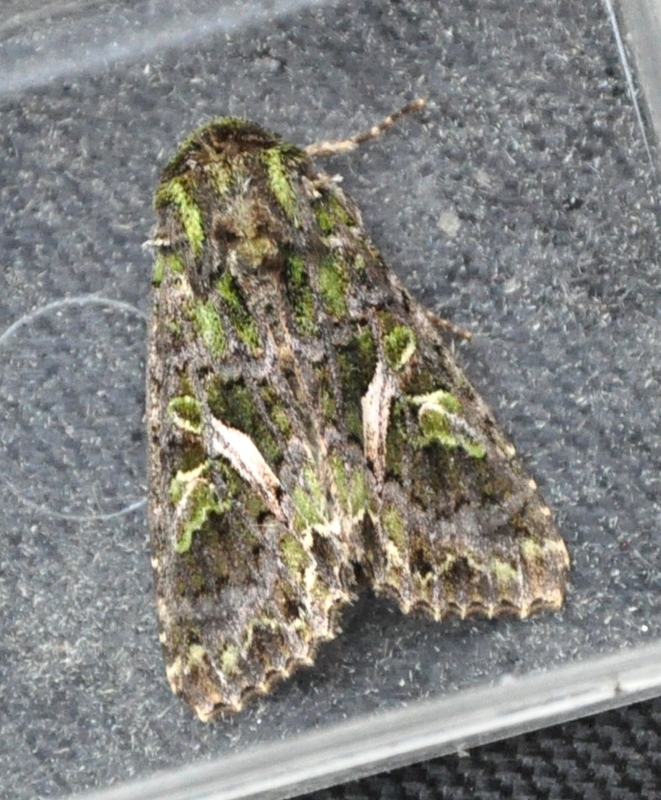 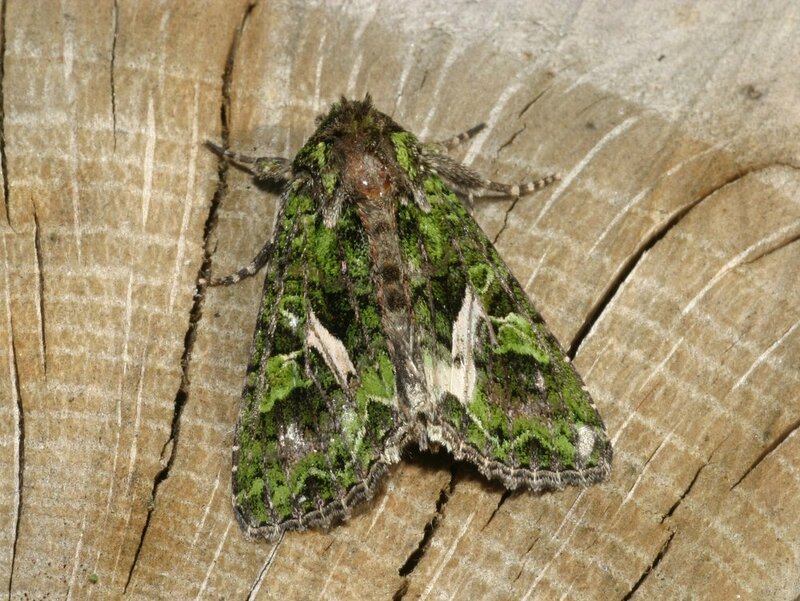 Do you have records of Orache Moth?